Ararat Rural City Council has been meeting regularly with the Willaura Hall Committee throughout the second half of 2017 to review concept plans to finalise upgrade works at the Willaura Hall. Work is scheduled to commenced in 2018. Ramp access to the front of the building. 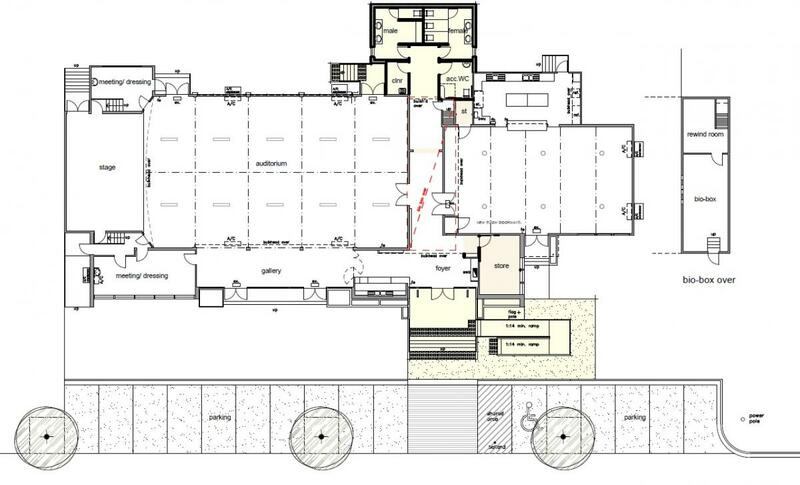 Improve access to the Willaura Hall via a ramp to the front entrance to the building and upgrade toilets with provision for disability together with new male and female toilets. It is envisaged that these works, once completed, will allow greater access to the hall and improved capacity for future use. Ararat Rural City Council has provided a notebook for comments in relation to the plans (to be collected on Thursday 7 December 2017). If you wish to discuss any aspects of the plans, please contact Robyn Hemley at Ararat Rural City Council on 5355 0257. Thank you for your time in making comment on this valuable project for your community.